If you’re interested in how a sustainable design professor got mixed up in a global-scale lawsuit between tech giants Samsung and Apple, this podcast is for you. 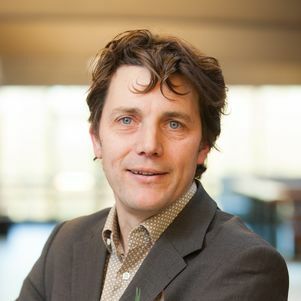 Want to know why innovating is so hard, and why there is no campus radio in Delft? 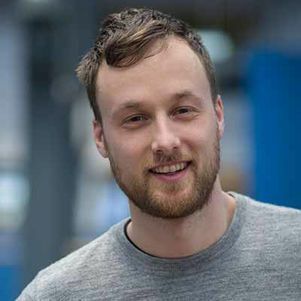 Join our very own Ianus Keller, Teacher of Practice at Industrial Design Engineering, and listen to the stories of our designers, researchers and teachers. In November 2018, we took the IDE stories podcast Out of the Blue to Eindhoven for Dutch Design Week. Ianus spoke with Elif Özcan-Vieira, director of the Critical Alarms Design Lab, about her research into beautiful alarms for hospital ICU’s, the lack of campus radio in Delft and skydiving in Virtual Reality. 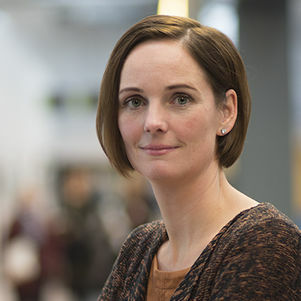 Ruth Mugge, Professor of Design for Sustainable Consumer Behaviour, talks with Ianus about her design research. About research for vegetable company HAK, washing machine design, customisation and sustainability, and how her research got her involved in a big legal case between Apple and Samsung. 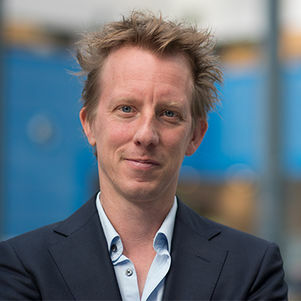 In our first episode Jasper van Kuijk, assistant-professor of User-Centered Innovation, tells about designing coloured TV-lighting, public transportation ticketing systems, and why you should not let designers do their thing.